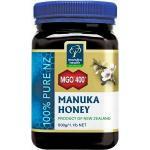 We sell many Manuka Honey products. Manuka honey is one of the best and most popular honey products there is. 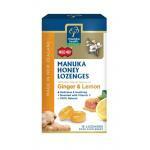 It is 100% natural with great flavors and full of good nutrients. Honey is a Superfood and contains a high content of vitamins, minerals, amino acids and enzymes. 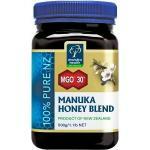 This product from nature has many positive effects and is also very tasteful on dessert, bread and yoghurt. 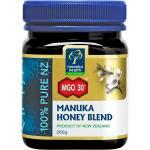 This product is far superior than most other honey, especially products from the supermarket, which often contains added sugars. 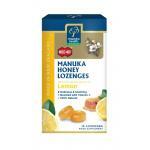 Manuka Honey comes in many kinds and flavors. There is also a difference in Bio-activity of the products indicated by the GMO-number on the product. 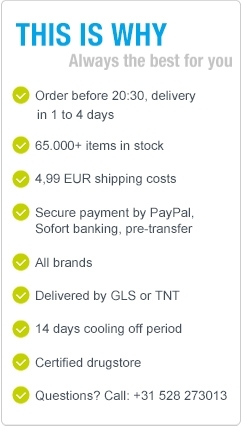 The higher the number the more active the ingredients are. 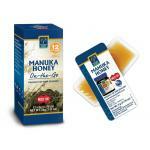 Manuka honey is organic and unprocessed raw honey. Just like nature intended! Each honey has its own characteristic properties which the Bees collected from the nectar of flowers. 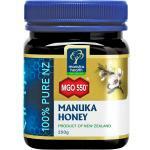 The source of the honey is New Sealand.